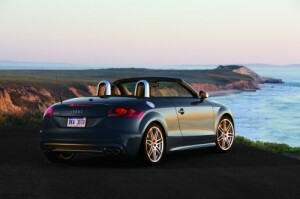 Cruising open road in a drop-top is incrementally better in a luxury convertible – or, so it seems. What’s not to love? Luxury amenities, throaty performance and world-class handling coupled with incredible style and grace. Whether you’re in the market for a second car that’s purely for pleasure, or you aim to use your drop-top as your daily driver, there are still choices to make. Which luxury convertible is best for you? While only you can make the right decision, here are three choices for Best Luxury Convertible. They’re based on solid reviews from automotive experts and, of course, they all look fabulous. Surely, you can’t go wrong with any of them. 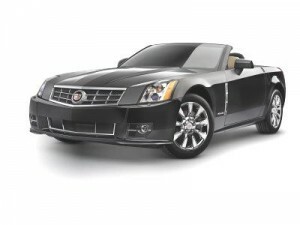 Other luxury convertible models to take a look at include Chevrolet Corvette, Mercedes-Benz SLK, BMW 6-Series and Z4, Volvo C70 and Lexus SC.